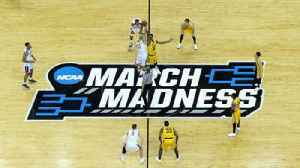 How to beat your friends during this college basketball rush. 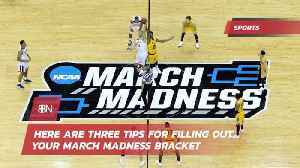 Here are three tips for filling out your March Madness bracket 1. Avoid choosing the No. 16 seed to advance. Despite what happened last year, it is a near 100% guarantee no. 16 seeds will win in the..